The research process is essentially linear with little opportunity for patients and caregivers to add their voice. Researchers often design their research study, seek funding, conduct the research, analyze the findings, and publish the study in isolation from populations their research will impact.8 (See Fig. 1) Essentially, the research process follows a one dimensional trajectory lacking contact with the ultimate end-users – patients and caregivers. 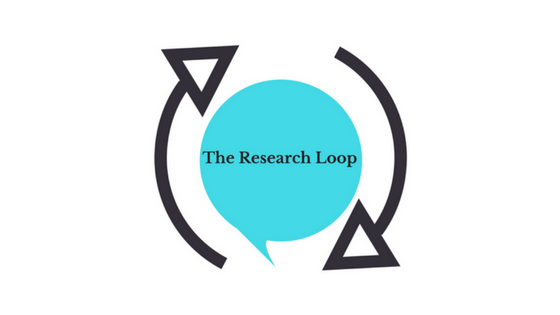 Figure 2: The Research Loop transforms the research process by adding the patient and caregiver voice. Patients and caregivers can bring new life to findings that might remain unexplored after publication, which may impact future research as will be explored below. With patient and caregiver feedback, the research process becomes interactive rather than passive, self-perpetuating rather than stagnant while bridging the gap between researchers and the community.